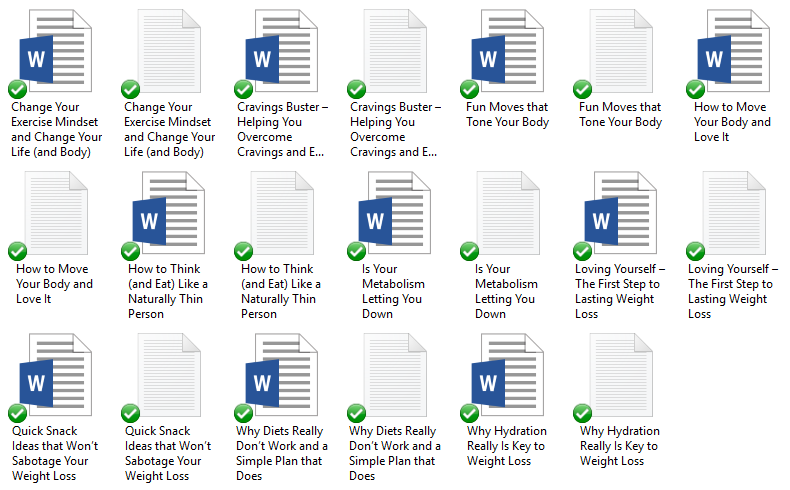 In this PLR bundle you’ll get tons of Pre-Written Content Bundles For Diet and Mindset – each one has articles, a report compiled of the articles, keywords, and royalty free images. You’ll be able to teach your audience about being healthier in the new year and the mindset that it takes. During this time of the year people are very optimistic and they want to make New Year’s resolutions that will make their life better for the new year. You can help them with this pre-written content bundle. You’ll be able to teach them how to use a fitness planner in order to lose the weight they want too, how to avoid bad health habits and tips on staying motivated – because let’s get real when you don’t see results right away it can be hard not to grab that sugary goodness instead of the carrot stick. Everyone would love to have a healthy body, but this does take work and commitment – something that will require a lot of dedication and effort. 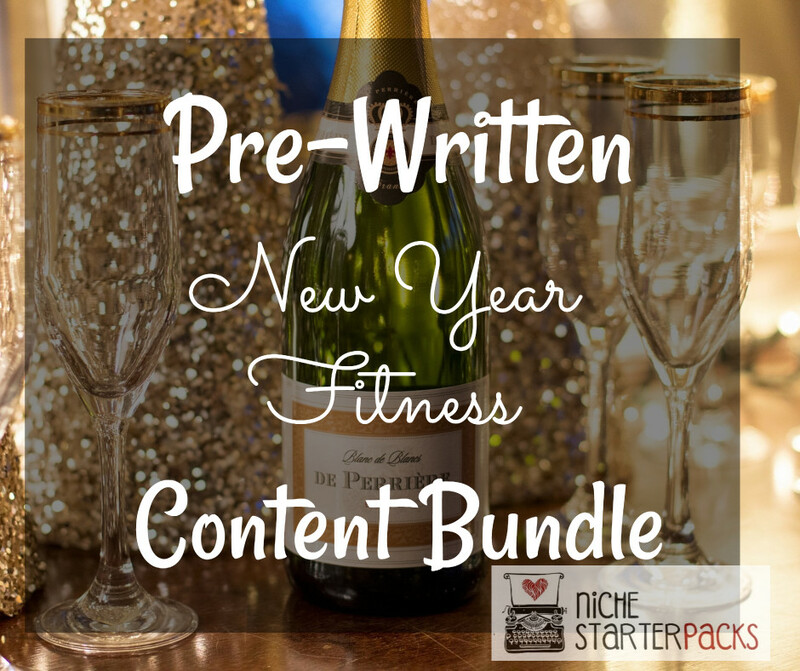 These two Pre-Written Content Bundles For the New Year will help you bring in traffic and readers to your blog because you’ll be talking about topics that people are searching for – like how to have a healthy body and lose weight in the New Year. They need a site that will talk about how to lose weight more effectively. They can use this information to really understand what it takes. These Pre-Written Content Bundles For the New Year will help you teach your audience about important topics that they desperately need because of the wide range of topics in this bundle. 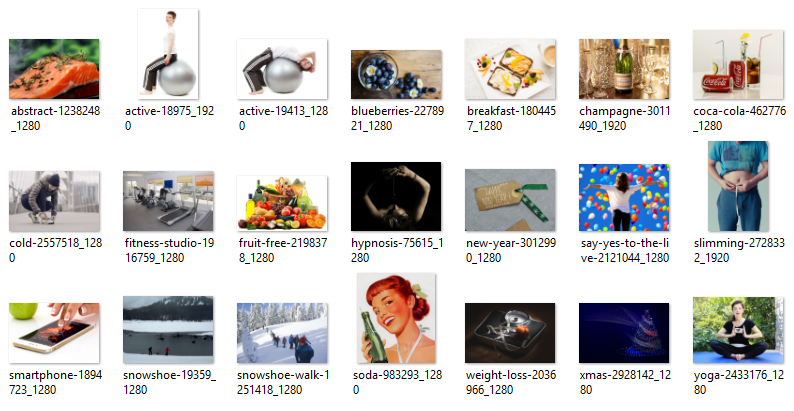 Pre-Written Content Bundles For the New Year on Diet & Mindset (Articles, Report, Royalty Free Images, Keywords) – Get It All For $27! 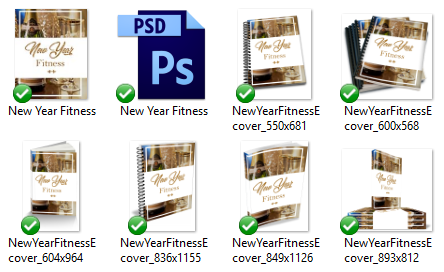 You’ll get a 21-Page report all about new year fitness. This is a great opt-in because it talks about New Year Fitness and how to keep a balanced and healthy diet for the upcoming year. This report is going to help you grow your subscriber list. I’ve come up with 200 long tail keywords all related to New Year Fitness – like how to avoid gaining weight and to be fit and not just being well. You’ll find some of these are what people like to call low-hanging fruit keywords while others have more searches. 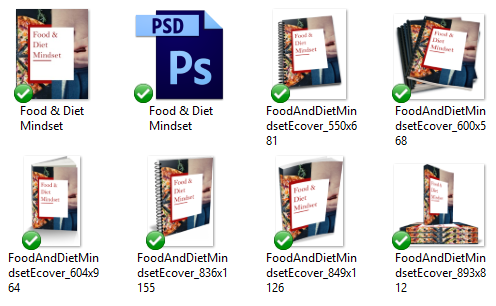 Pre-Written Content Bundle on Diet & Mindset (Articles, Report, Royalty Free Images, Keywords) – Get It All For $27! You’ll get a 21-Page report all the mindset that you need when you’re switching your lifestyle diet. This is a great opt-in because it talks about an important aspect of losing weight and that is what you think. This report is going to help you grow your subscriber list. This section is where you can guide your reader’s to sign up for the main opt-in report or let them know more details are available in a report that is for sale or that they can opt into. 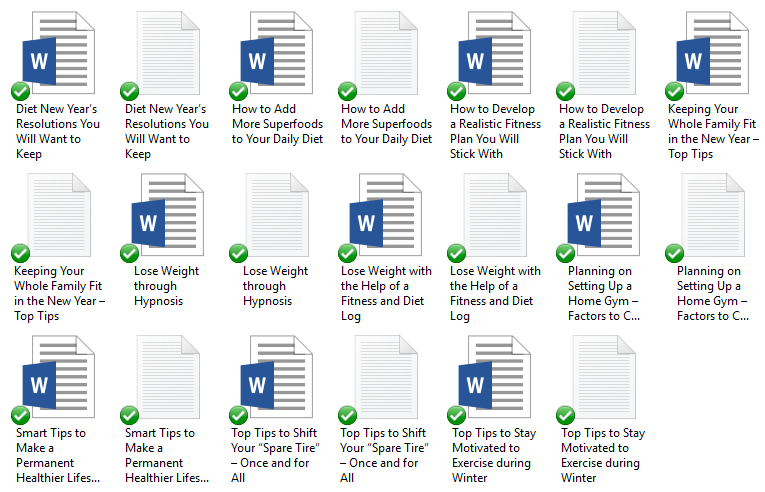 I’ve come up with 200 long tail keywords all related to the diet mindset, being in the right frame of mind is going to determine if your customers lose weight or not. You’ll find some of these are what people like to call low-hanging fruit keywords while others have more searches. 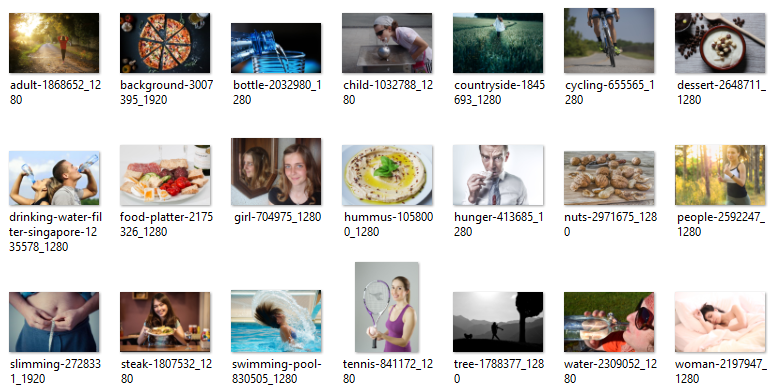 Two Pre-Written Content Bundle For the New Year (Articles, Report, Royalty Free Images, Keywords) – Get It All For $27!